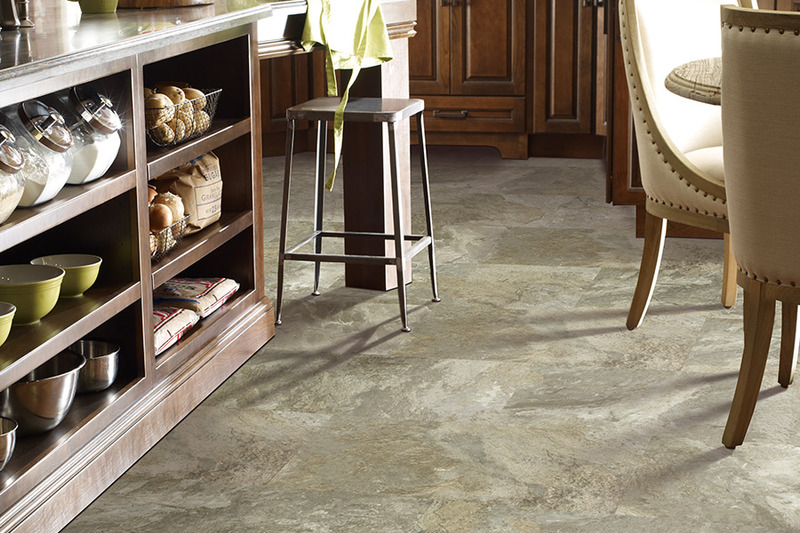 The luxury vinyl tile of today is among the highest performing, versatile, and innovative flooring available. 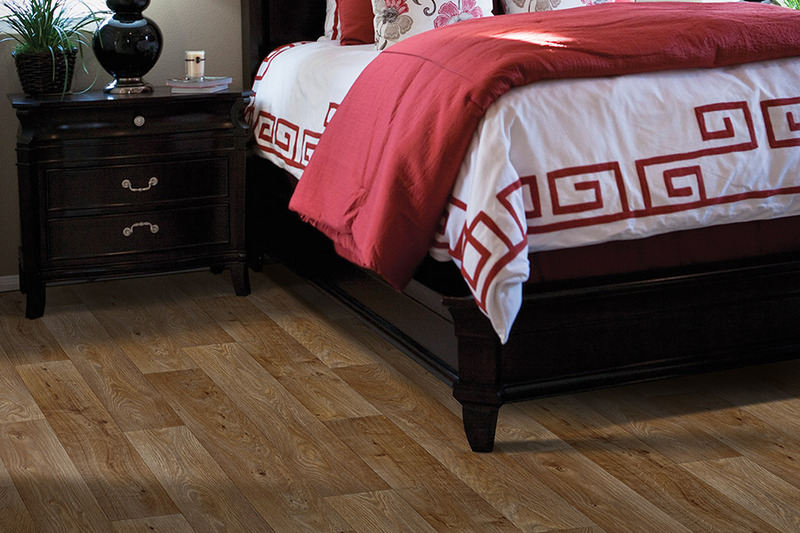 Luxury vinyl offers the texture and richness of expensive natural materials such as stone, ceramic tile, and hardwood. It provides a high level of comfort, easy installation, and realistic visuals. 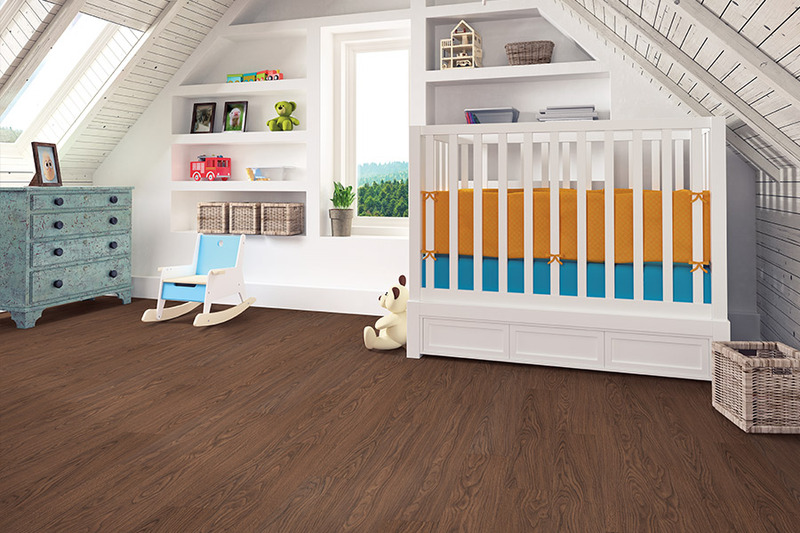 High traffic areas such as dens, living rooms, and kitchens are ideal locations for luxury vinyl. The exceptionally easy to clean flooring protects against spills and drips that occur in the typical family's lifestyle. Luxury vinyl can be cut to fit in rooms with a unique shape and around cabinets and sinks. Our Watkins Floor Covering installers can make light work of the project. Luxury vinyl is an excellent choice for areas such as kitchens that see a lot of activity. Luxury vinyl gives mudrooms, utility rooms, and bathrooms a deserved upgrade. Classic stone look-alikes transform the feel of bathrooms. The look can change from ho-hum to high-end by installing large tiles in open spaces to bring order, or small tiles to create a cozy feel that is less constricted. It is water-resistant, easy to clean, and soft underfoot. Pet lovers are fond of luxury vinyl. Not only is it water-resistant, but also very durable. Scratches from dogs and cats or stains from pet accidents are not primary sources of concern. Soft luxury vinyl keeps a constant temperature. It is a comfortable flooring to walk on in any season. Luxury vinyl is easy to stand on for extended periods, making it a great kitchen option. Its water-resistant, tight fit and resilient surface make cleanup easy and protect subfloors from damage. The luxury vinyl we offer is available in plank and tile formats. You can choose a high-end look without paying a high-end price. Our selection of stone and hardwood look-alikes are perfect for any room. We have showrooms in Hampstead and Jacksonville, NC. Customers from Jacksonville, Maysville, Richlands, Sneads Ferry, and Swansboro either drop by or schedule an appointment with one of our knowledgeable sales team. Our staff will advise you on the application, style, and color of luxury vinyl that is perfect for your price range and lifestyle. 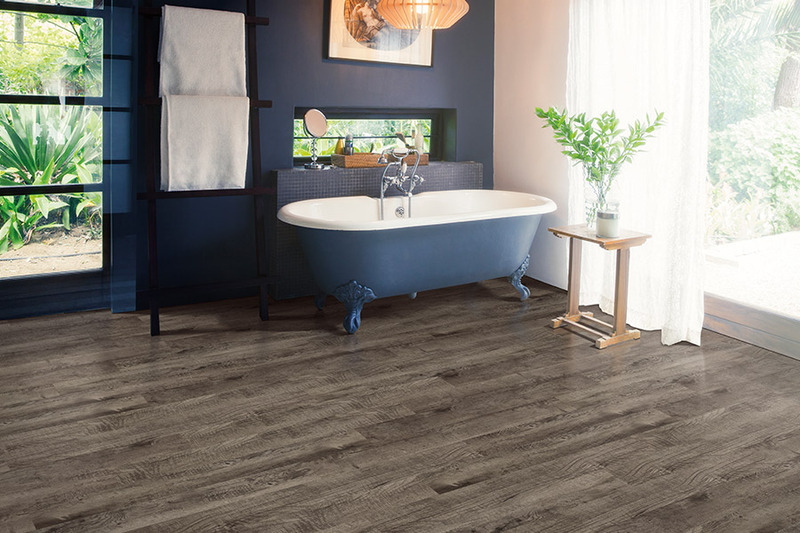 Luxury vinyl tile, sometimes called LVT, is an excellent choice for flooring that is as durable, affordable and low-maintenance as it is beautiful. And with a wide range of design options, there’s a look for every style of home!. If you’re considering new luxury vinyl tile or would just like to learn more, don’t hesitate to call Watkins Floor Covering. Our knowledgeable staff will guide you through the LVT options available at our Jacksonville, NC flooring showroom to help you find the tile that suits your needs perfectly. To browse our luxury vinyl tile brands, stop by our Jacksonville, NC tile showroom or schedule your personal consultation today! Our LVT experts are happy to answer your questions and offer recommendations based on your needs and price range. 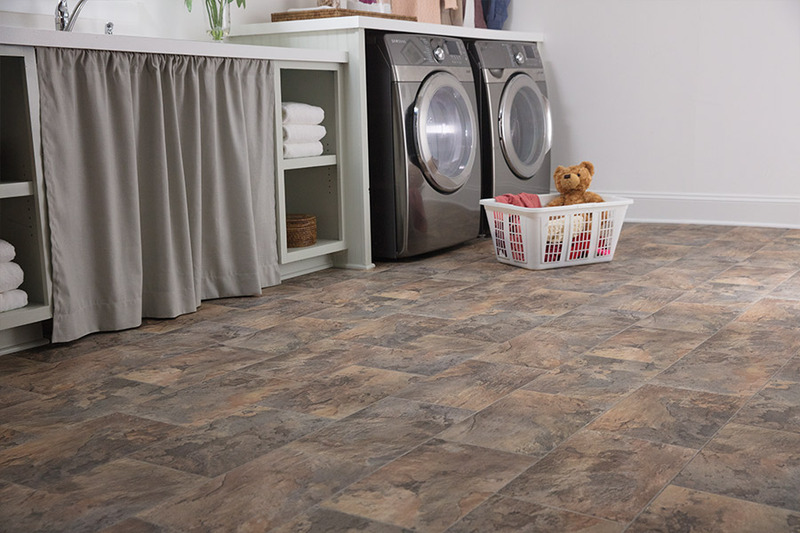 Besides flooring selection assistance, Watkins Floor Covering is also proud to provide luxury vinyl tile installations. For great prices on beautiful ceramic tile flooring, visit Watkins Floor Covering in Jacksonville, NC. Our tile store and showroom features kitchen tile, bathroom tile and other glazed tile in a diverse selection of colors, styles and patterns. Schedule your personal consultation today!